I can’t get enough Roman history. 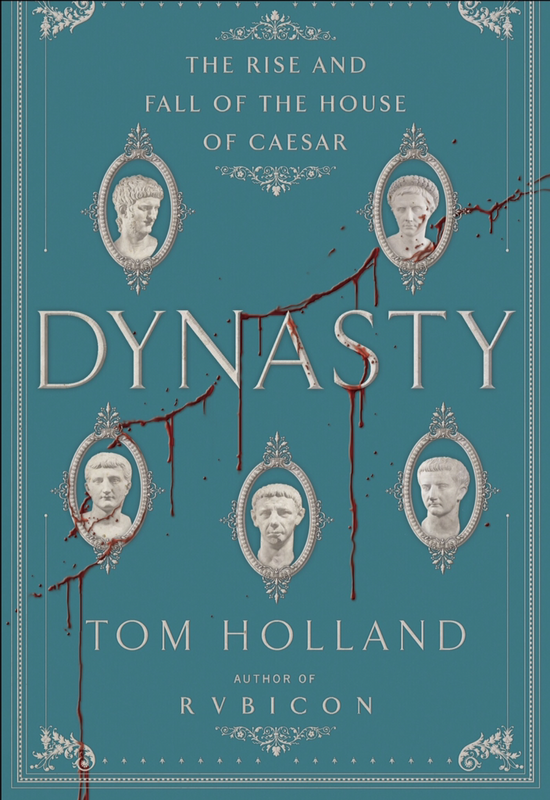 I’m currently reading Tom Holland’s Dynasty: The Rise and Fall of the House of Caesar. Holland previously had written Rubicon: The Last Years of the Roman Republic, which, paired with Dynasty, tells a comprehensive and compelling and, frankly, disturbing tale of how the dominant empire of the ancient world came to be. The stories in this latest book are chilling. The rulers of Rome were ruthless in their quest for power and their desperation to hold onto it. Public discourse in our country right now may be disconcerting, but it’s harmlessly enlightened compared to first century Rome. *My favorite of the Caesars, the philosopher-emperor Marcus Aurelius who ruled a little more than a century after these villainous emperors, shines even more brightly considering the dastardly legacy of so many of his predecessors.